기 타 현장예매와 인터넷(쇼셜)예매 진행중입니다. 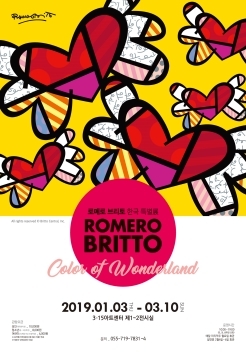 Copyright ⓒ 2018 Changwon Cultural Foundation. All Rights Reserved. Copyright ⓒ Culturetech Korea. All Rights Reserved.